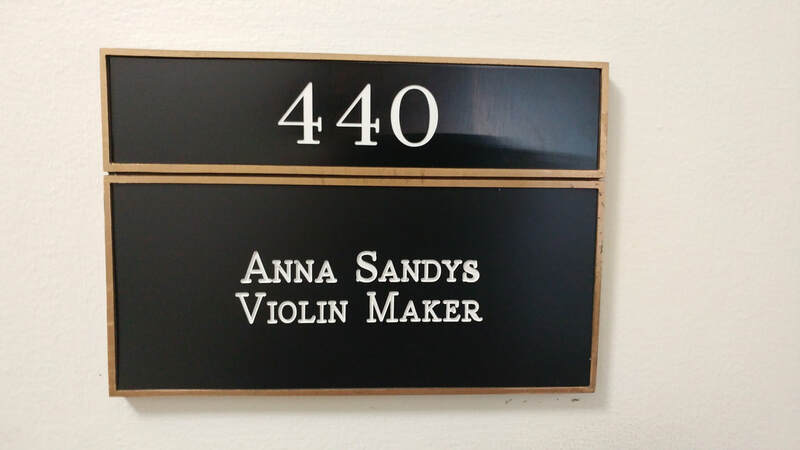 ANNA SANDYS VIOLIN MAKER - WHAT'S NEW? 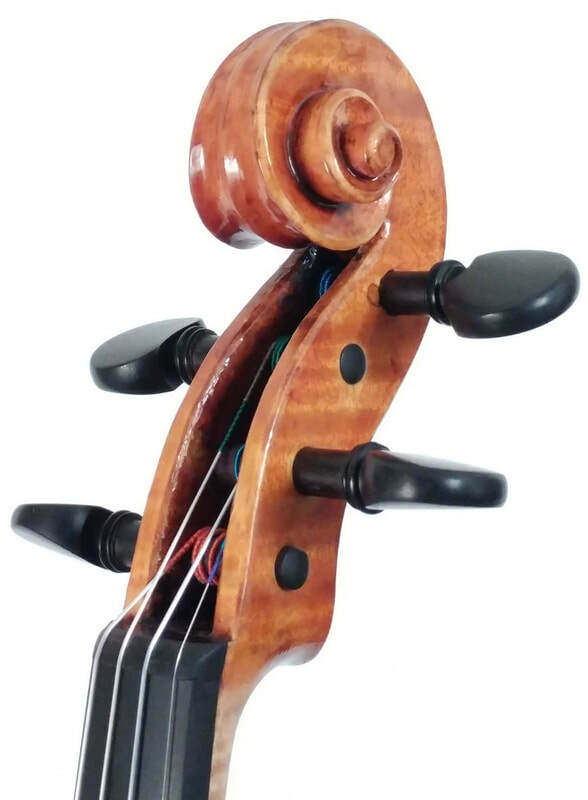 Third Annual Contemporary American Violin & Bow Maker Exhibition & Sale, L.A.
We've set up shop in the Gus J. Solomon Buding at 620 SW Main Street, Suites 438-440. 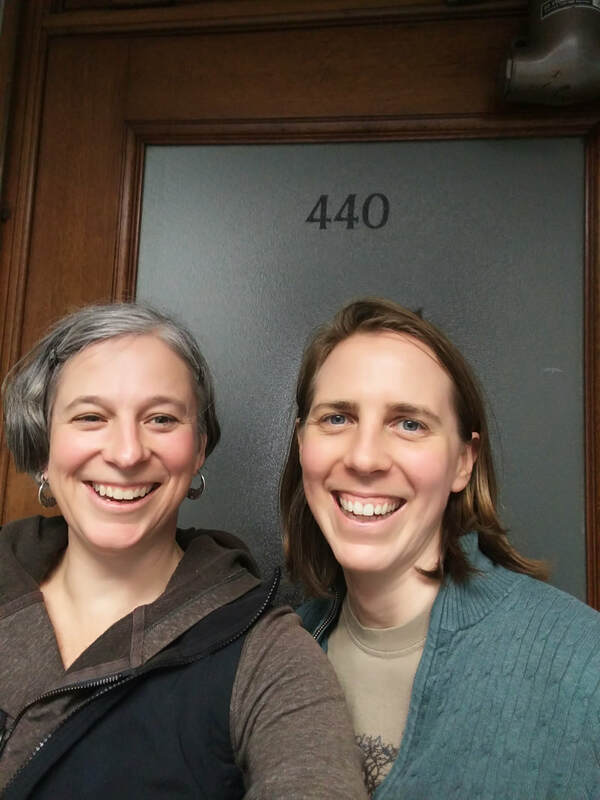 This is really a fabulous building in the heart of downtown Portland. 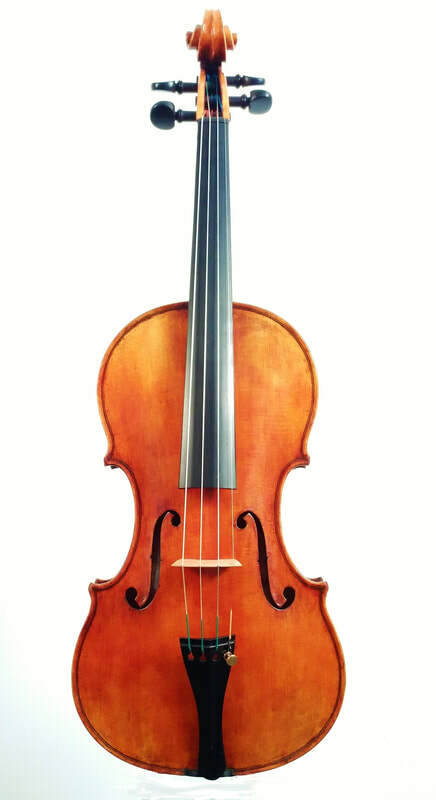 I'll continue to focus on building new instruments while Jenelle Steele will be offering repairs, restoration and rehairs of instruments and bows. 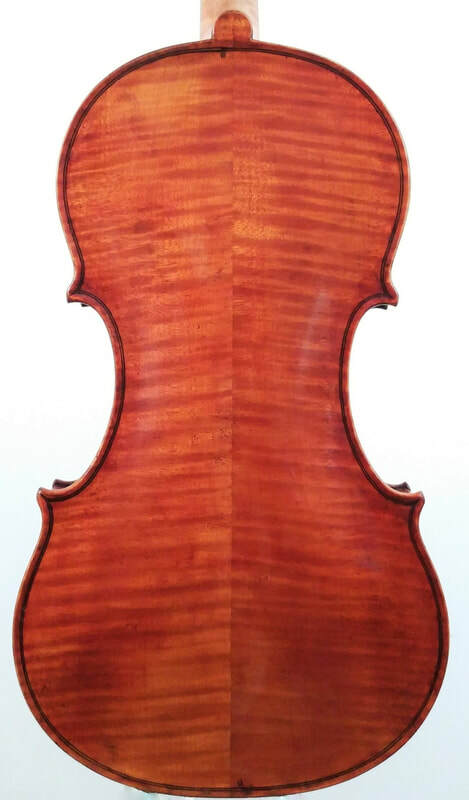 Shop hours are 9:30-5, Tuesday-Friday, or by appointment. Come say 'hi'! 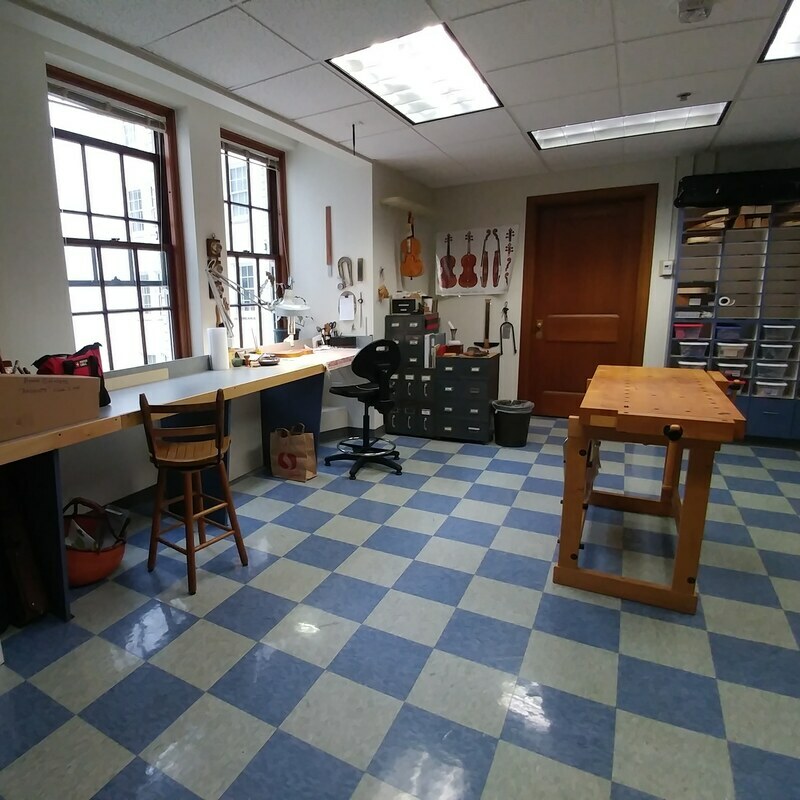 Coming this January,I'll be opening a new workshop with fellow Luthier Jenelle Steele! 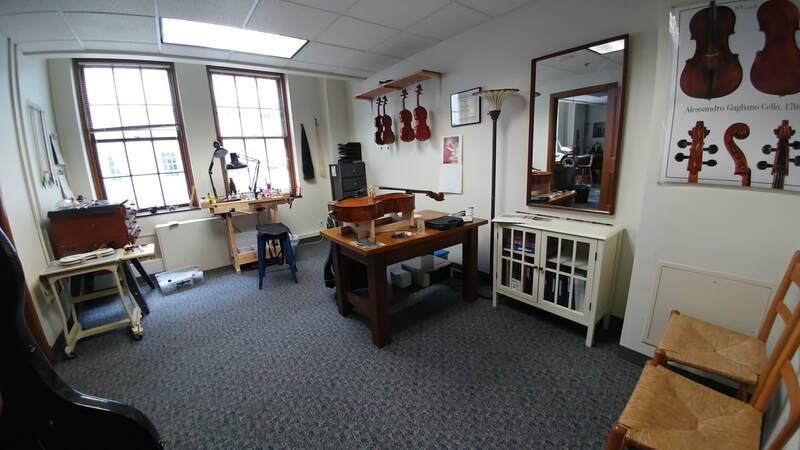 Conveniently located in downtown Portland Oregon at 620 SW Main Street, our shop will offer the full complement of violin family and bow re-hair, repair, restoration and set-up/ adjustment services. Keep an eye out for our grand opening party!